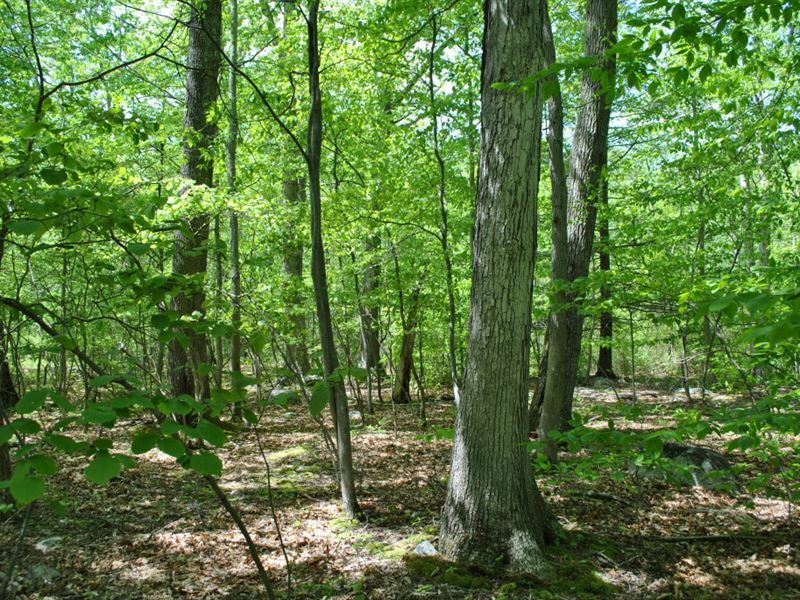 102 wooded acres in Pine Bush NY, Ulster County. Located within 80 miles of the George Washington Bridge ready for your recreational or country property needs. This beautiful property would make a great home site or your weekend getaway from the city. Hunting, ATV riding, camping, hiking, or you name it to be done in an isolated outdoor setting so close to the city. This property is located 3.5 miles from the Awosting Reserve connected to the Minnewaska State Park Preserve. Priced to sell for Contact Jimmie Hinkle (text friendly) for more information and to schedule a private showing.